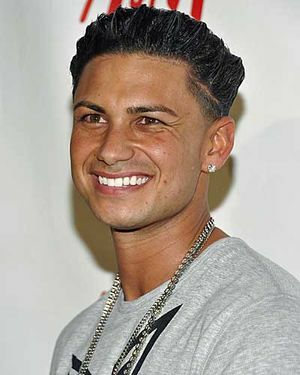 This entry was posted on Thursday, December 23rd, 2010 at 10:33 pm	and tagged with djing, jersey shore, mtv, new, new show, pauly d, show, spin-off and posted in Music, News, TV. You can follow any responses to this entry through the RSS 2.0 feed. « Cougs Top No. 15 Baylor!